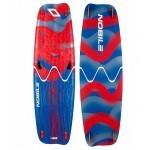 The XTR is an especially designed board for flair freestylers looking for a board to ride in low-wind conditions. 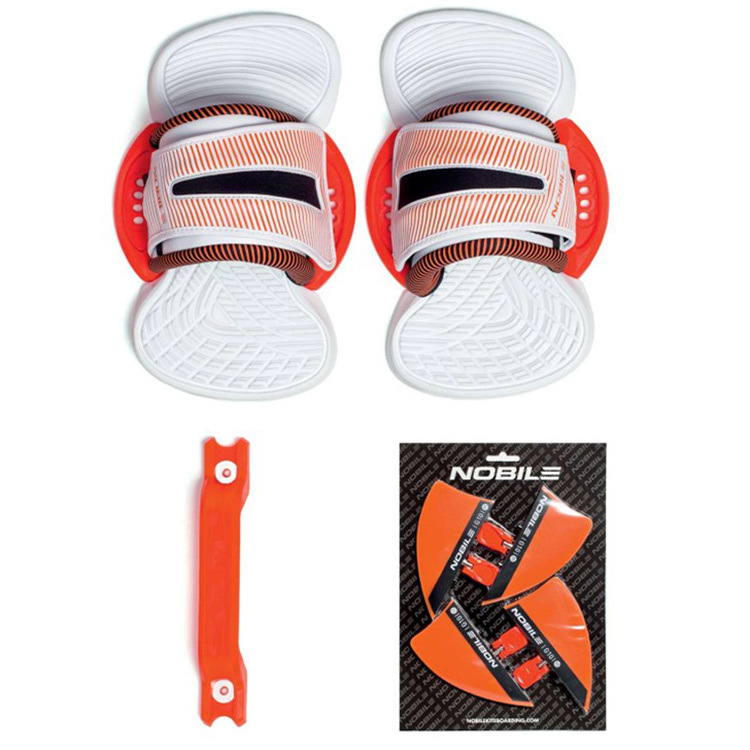 The board is also perfect for bigger riders too, and keeps the exceptional NHP features in a light-wind version to ensure that the XTR is dynamic and performance is not compromised. - XTR is built out of the best materials available, to serve you for many years. 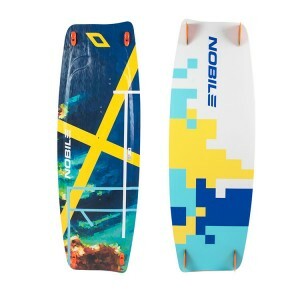 The board comes complete with Nobile IFS Pro Bindings and Fins.